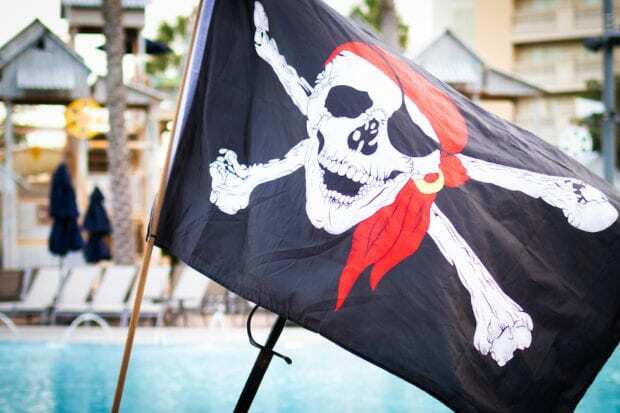 From April 26 – May 18, guests can enjoy a variety of interactive activities both inside the resort’s atriums and outside at Cypress Springs Water Park. Pirates and Princess Weekends tells the tale of the resort as it’s taken over by a band of pirates led by Captain Hornswoggle as they search for Princess Orangeblossom’s treasure. 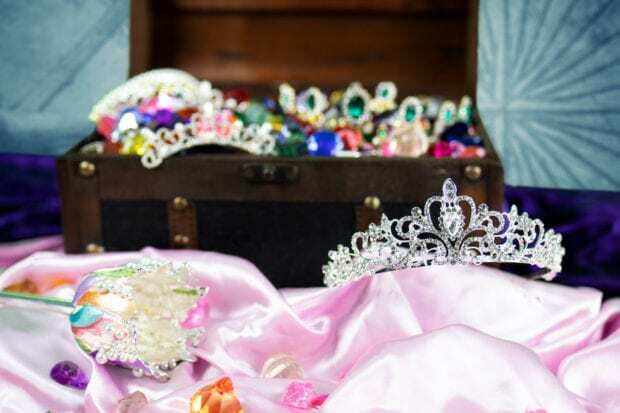 Guests will set out on their own adventures as they choose to either be recruited to Hornswoggle’s crew or become an honorary prince or princess for the day. Orangeblossom’s Shiny Stash Scavenger Hunt – explore the 4.5 acres of indoor gardens searching for the princess’s treasure! 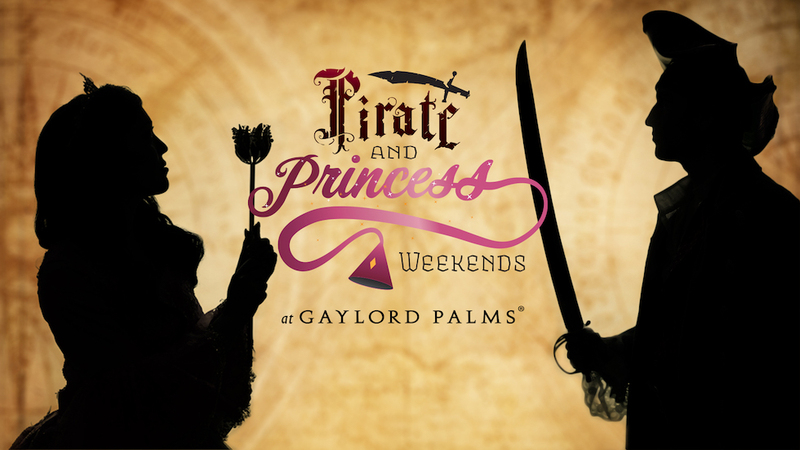 Will you help the pirates find the treasure chests, or help the Princess keep her stash hidden? Room packages start at $169 per night, plus tax and resort fees. To learn more or to book your stay, check out the event’s official website.